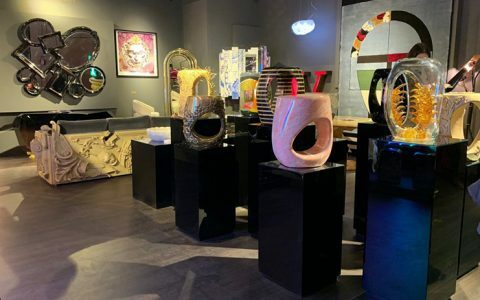 Inspiring Design at AD Show 2019 – Design will be the center of attention this week in New York with the AD Design Show 2019, happening from 21 to 24 of March, this top and popular design event, will call out every design lover and professional. 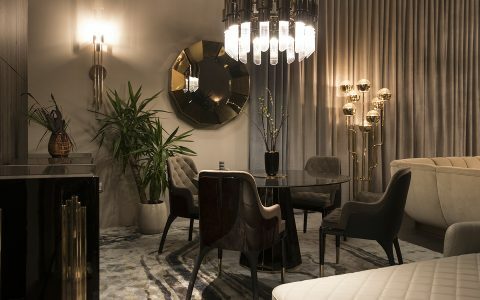 Come celebrate design and craftsmanship with Covet Group and find out what to expect in this unique design event. 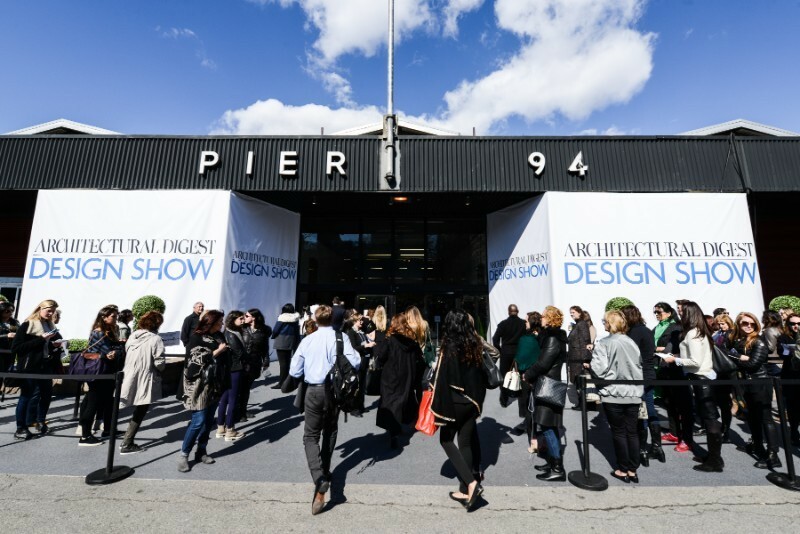 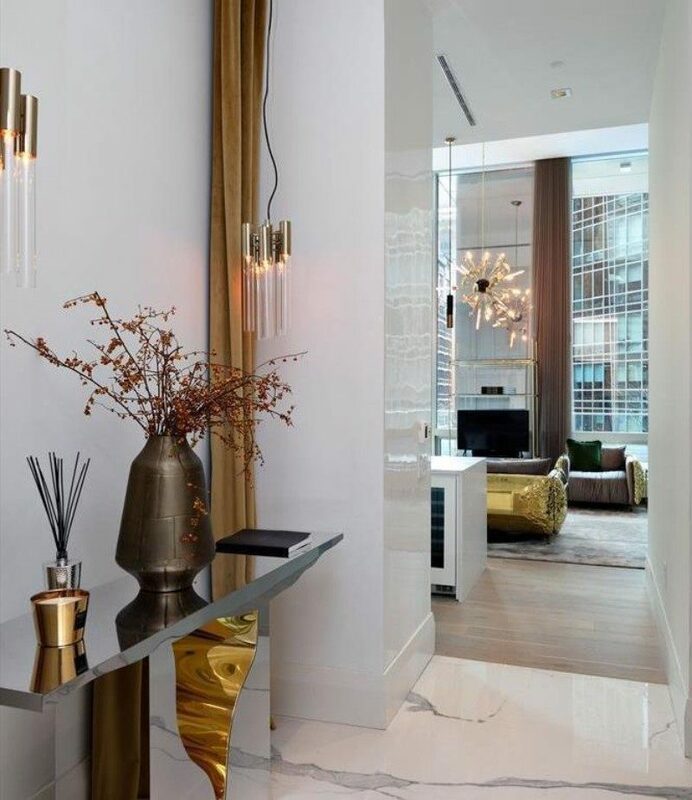 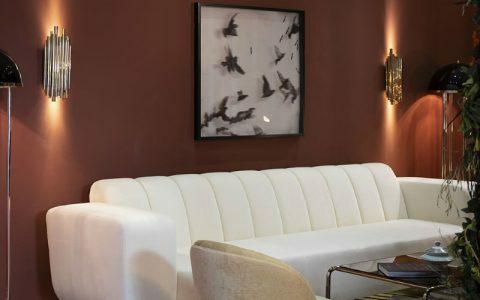 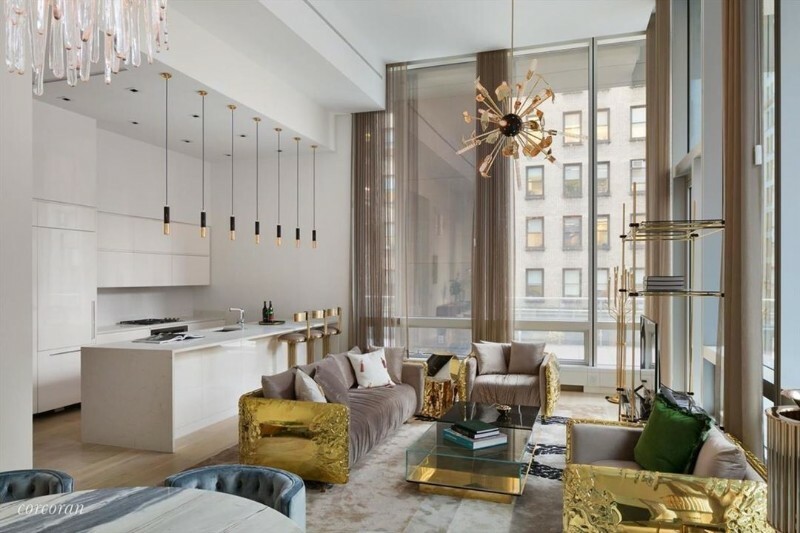 During 4 Days, PIERS 92 & 94 at 55th Street at 12th Avenue in New York City will be the Place to Be if you Love Interior Design and Get Inspired by this Industry, a world of design inspiration awaits you at the 18th annual AD Show. 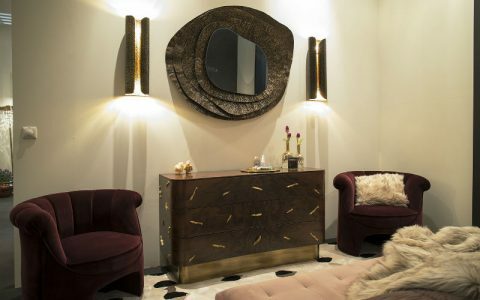 This top design show where the world’s most exclusive brands along with today’s top talent come together in a carefully curated presentation of design, offering inspired vignettes by respected brands, design seminars, culinary demonstrations, and special appearances. 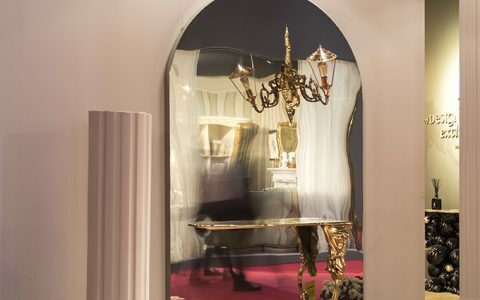 From luxury furniture, accessories, lighting, and art to kitchen, bath, and building projects, the show offers thousands of products to source and shop—both from independent makers and established manufacturers. 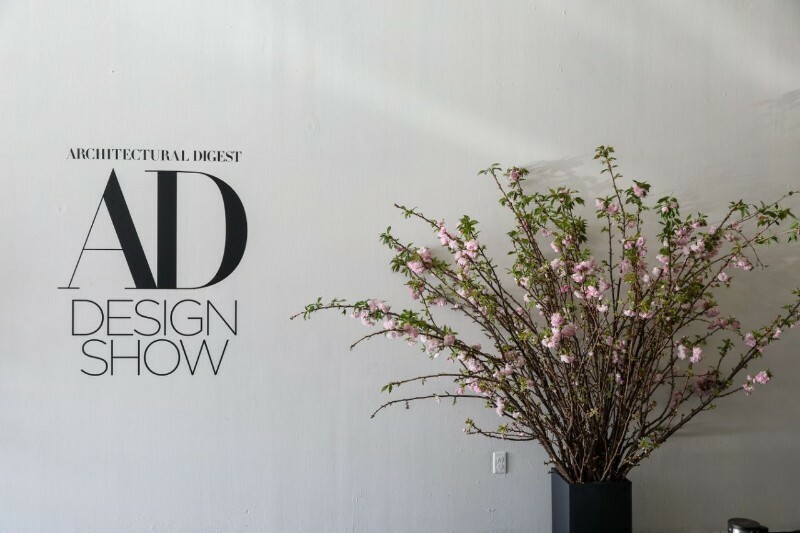 Now in its 18th year, the Architectural Digest Design Show draws approximately 40,000 design aficionados to interact with incredible design displays from more than 400 brands. 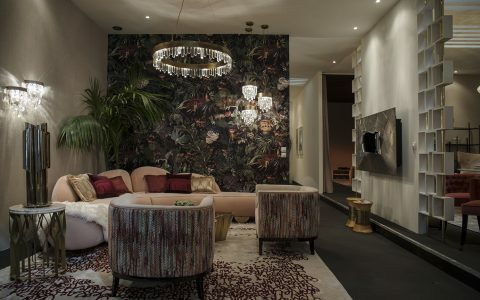 And of those brands there will be Covet Group Brands like Covet House, Boca do lobo, Essential Home, DelightFULL and BRABBU, bringing the most beautiful design and is a promise to inspire in the Big Apple.